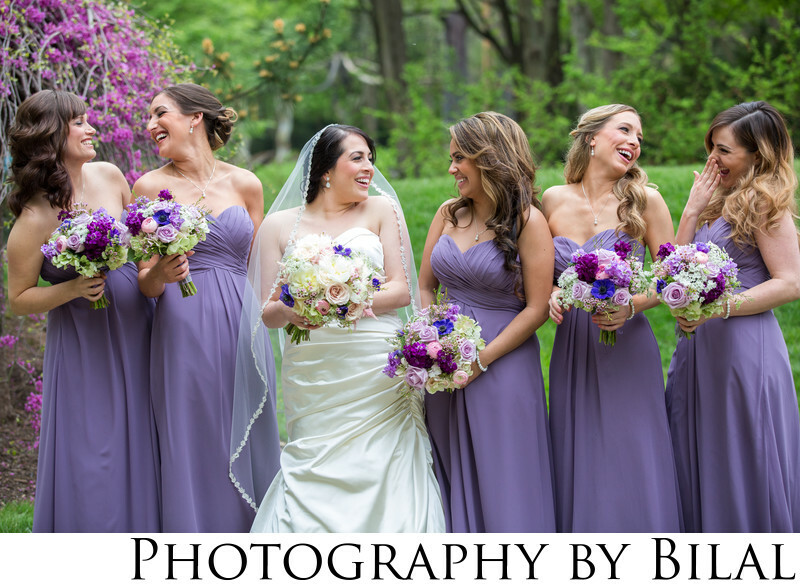 One of my all time favorite bridesmaids photo from Julian and Henry's weddinng at GFS in NJ. This is such a fun shot, and these girls made it look so natural. I try to get this type of shot at almost every wedding.